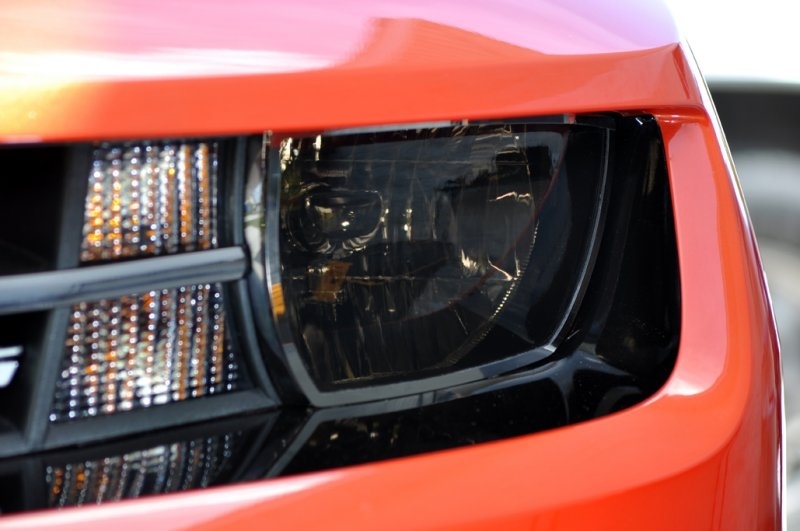 Dress up your Camaro with our Headlight Restyling Package. 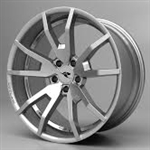 These trim pieces are designed to fit over the stock headlights and add a clean stylish look to your Camaro exterior. This part includes the tinted headlight film, the stainless steel trim ring around the headlight and the chrome vinyl molding that goes from the headlight to the center bow tie. Fits all 2010- 2014 Coupe and Convertible Camaros.